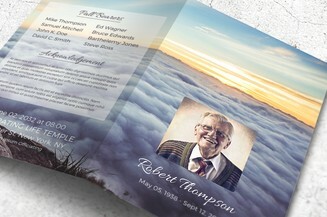 The loss of a loved one is unquestionably heartbreaking but this doesn’t mean that you’ll stop loving them. 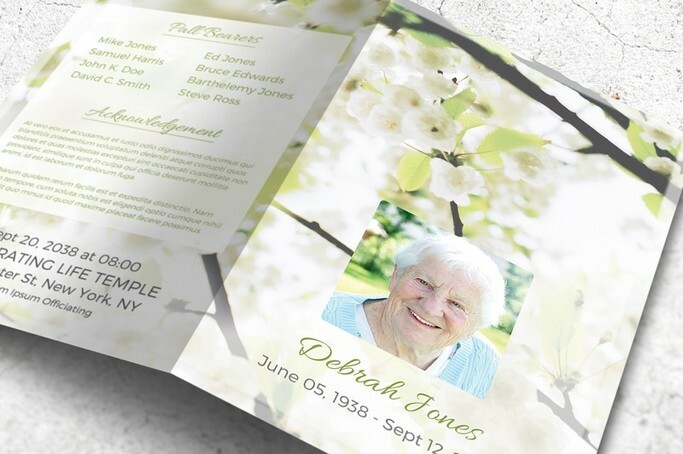 Honor their journey in life with a lovely memorial keepsake that you can personalize and give to the attendees of the funeral service. 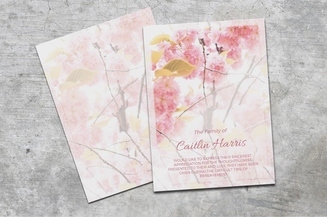 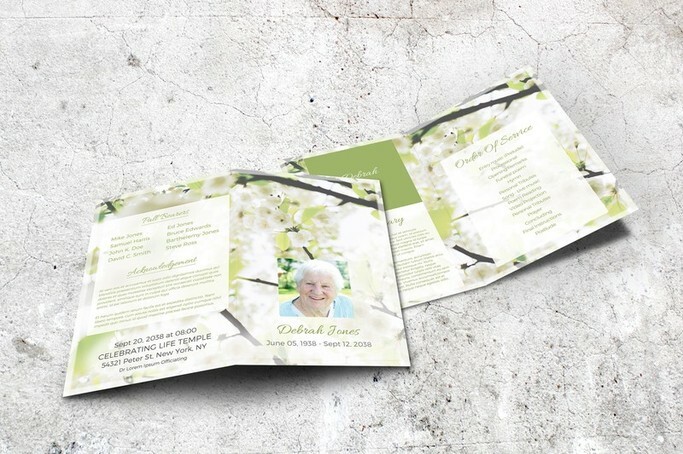 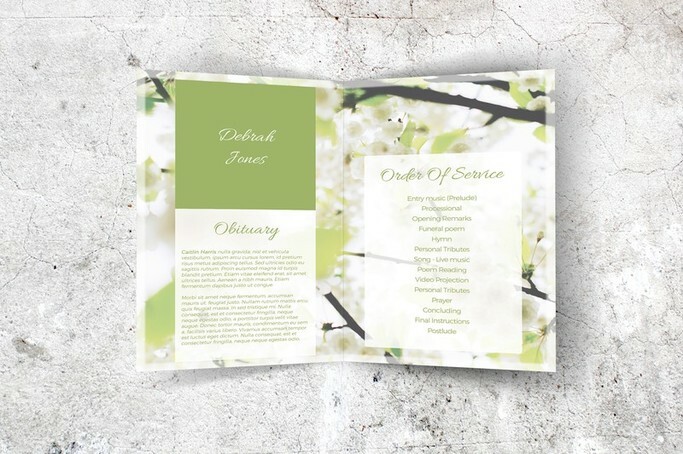 This downloadable template has a soft floral motif and can be edited on Microsoft Word. 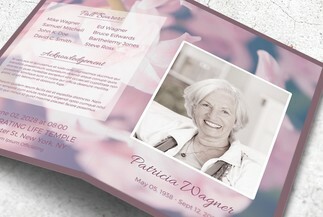 This is an uplifting and wonderful gift that the guests will surely treasure for a lifetime.